Arsenal injury updates ahead of Premier League game against Manchester United.Gabriel Paulista updates. He return from injury for this big epl clash. Arsenal have given injury updates on the following players ahead of the big Premier League game against Manchester United. 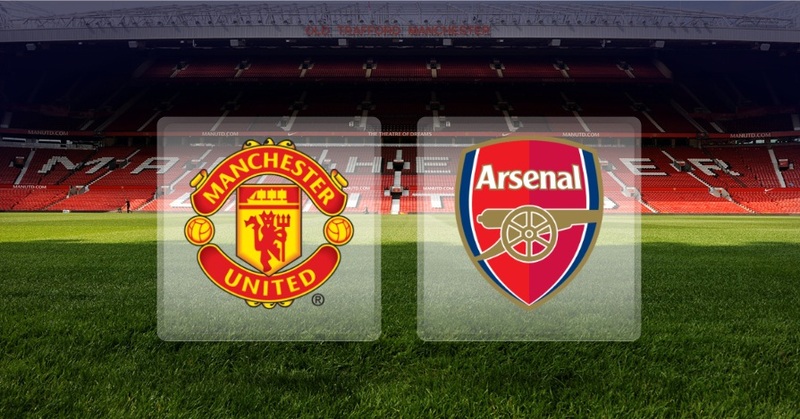 Arsenal will face Manchester United in a Premier League game this Sunday at Old Trafford. Gunners boss Arsene Wenger handed good news to the supporters as he revealed that defender Gabriel Paulista is back and is set to start this big game. The Brazilian center-back picked up the injury few weeks ago, he missed important games against Leicester City (EPL), Hull City (FA Cup) and Barcelona (UCL) due to a hamstring injury but now is 100% fit to play. Wenger already told last weekend that Gabriel has not picked up a serious injury, he would return this week. Per Mertesacker is likely to be replaced by Gabriel as Wenger is aware of pacy players and the German lacks pace. While midfielder Alex Oxlade-Chamberlain picked up a leg injury few days ago against Barcelona. The time period has not been revealed by Arsenal medical team but now he is expected to be dropped out from England squad for Euro Championship. Also, Jack Wilshere is still yet to return to full training, while Santi Cazorla and Tomas Rosicky both are still on the sideline.